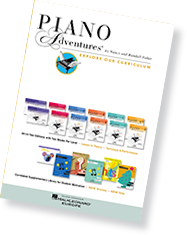 We are pleased to announce that Piano Adventures has received the MTNA Frances Clark Keyboard Pedagogy Award! 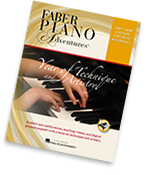 All your favorites — from classic to contemporary — arranged at just the right level. Teacher duets add color and vitality!